By adding an room addition to your private home in South Carolina, it is not only a big project but also a large investment as well. At Myles Nelson McKenzie Design, we have over 30 years of design experience working with homeowners like you. 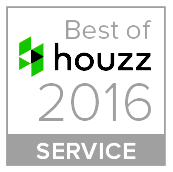 We know the importance and value of their home is to our clients. As South Carolina’s most suitable room addition designer, we are committed to bringing homeowners like you a variety of home design improvement solutions that can be enjoyed for many years to come. There are endless ways that we can enlarge the usable space of your home! Often a first floor room addition cannot not work out because your lot size prohibits additional floor space. A new second story addition design can maximize your additional required living space. With well thought out planning, your new design of the second floor addition from Myles Nelson McKenzie Design will integrate with the existing presentation of your home both outside and inside. A guest house addition work so well for additional inhabitable space. It suits well for guests or as a in-law/parents suite. 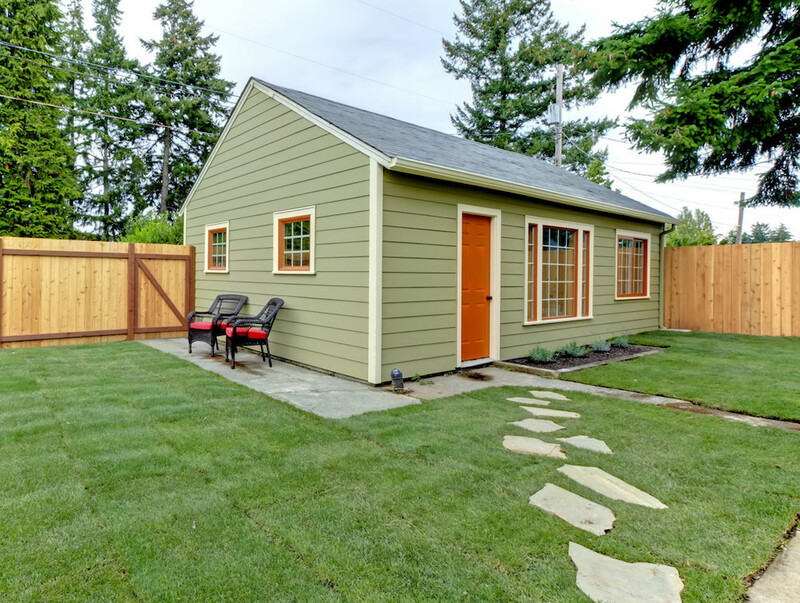 A guest house addition also works well if you’re seeking an income property. It also can add significant value to your property. You can be ensure with well thought out planning and design, the new design of the guest house addition from Myles Nelson McKenzie Design will integrate with and enhance your main home residence. More and more people are working from home. And due to how most houses were not built with a home office in mind, and to those homes that included a home office, tends to have a room that is far too small to meet their needs. 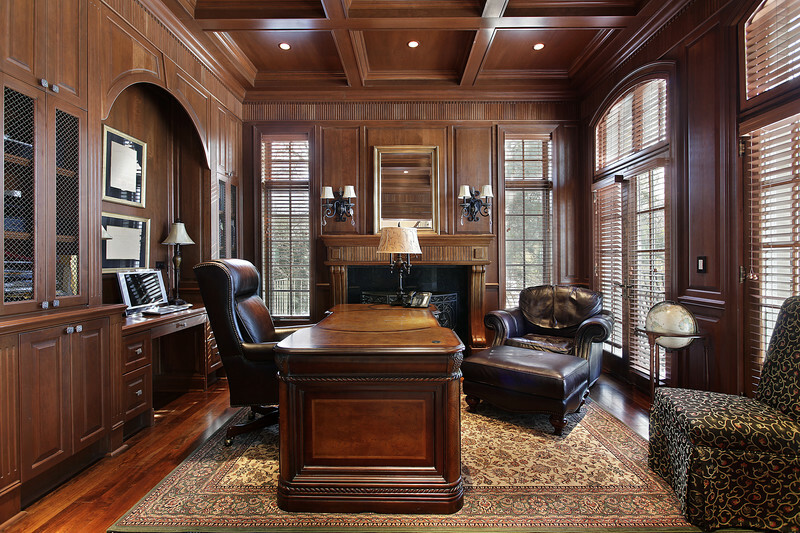 By building a home office as a room addition, you can be sure that your house workplace will have all the facilities and a few things that the traditional office offers. 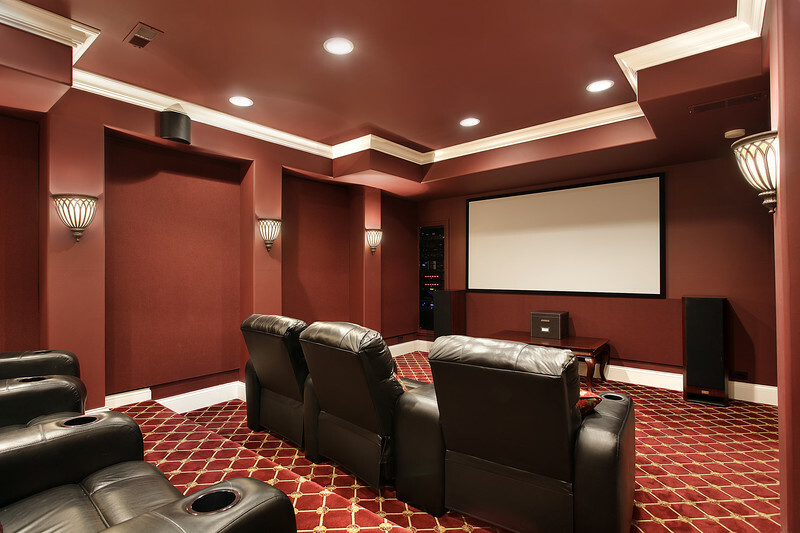 We can integrate into our room addition design for all of your electronics, communications and media desires in a way that makes working less difficult for you. As they say, the kitchen is often times the heart of the home! A kitchen can be a great gathering place for friends and family, if you have the space. By designing a new kitchen addition with all the features, the appliances and space that you need, not only will it be enjoyable to work in, but it will also increase value to your home. With new kitchen design and construction plans from Myles Nelson McKenzie Design in South Carolina, the completed new kitchen will become the heart of your home. A new design for a bathroom addition and remodel is an excellent way to add value to your home. 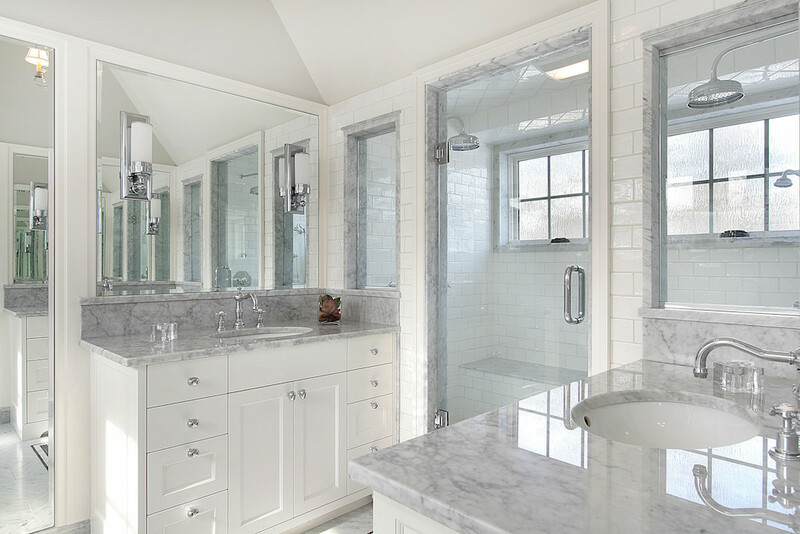 At Myles Nelson McKenzie Design, we understand that every household has different needs in a bathroom addition and or bath remodel. That is why we take the time to get to know your needs on our first project design consultation meeting. We speak together about the wants and desires for your new bathroom. Additionally, we will show you how we can develop a bathroom addition design to meet those needs. If you are planning for a new room addition to your existing residence, Myles Nelson McKenzie Design can make the process fun and exciting. But without proper guidance, planning it can lead to a great deal of frustration. Our years of room addition design experience can insure your project will meet your needs and expectations. Call us today to set up an free design consultation. Serving clients thru out South and North Carolina and the state of Georgia.